For some people, 2018 was a year of winning at life; while others would rather say, “Thank you, next.” Still, whether you slayed the past year or not, for sure you recorded your memories on your social media accounts. When you look at your online accounts, you’ll feel a couple of different things. It could be joy from the fun-filled memories or sadness from the not-so-good ones. Maybe you’ll laugh or cringe at the year’s trends and challenges you took part in, too. If you’ve had quite the eventful year and you want to look back on your online presence this 2018, these social media platforms have got your back. Take a stroll down your 2018 memory lane with these social media giants. Check out all the tunes you LSS-ed to with Spotify’s 2018 Wrapped Up. The wrap up shows the top artists, songs, and podcasts you listened to for the year as well as how many minutes you’ve spent listening on the app. It also gives you a Tastebreakers playlist filled with new music suggestions that you usually don’t explore. Reminisce on your favorite Facebook memories on Your Year in Facebook. 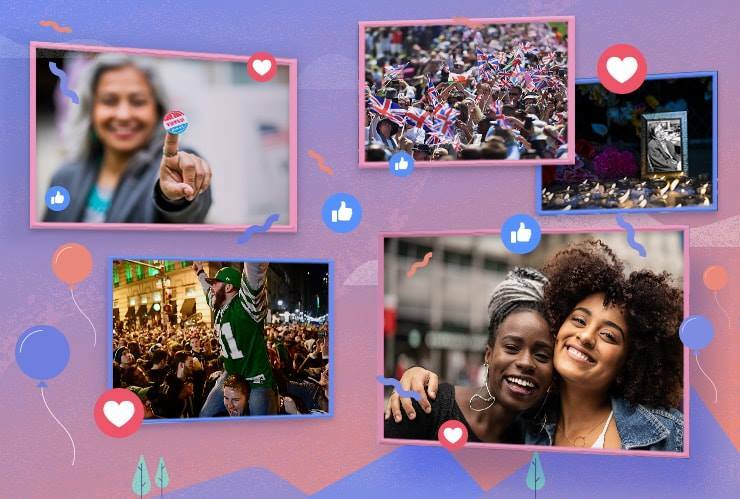 Facebook takes your top photos from 2018 and compiles them in a cute short highlight reel that you can share with all of your friends. You can edit and pick the pictures you want to show in the video, so have fun choosing from your album of fun photos from the year. Our best friend for video content recaps 2018 in its annual YouTube Rewind video and if you want to do more reminiscing, YouTube also gives us Rewind 2018, a breakdown where you’ll find all the top YouTubers, videos, trending topics and more from the past year. 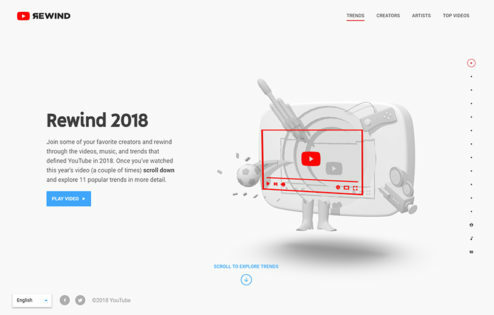 Look out for your favorite YouTube Creators and the top YouTube trends in the YouTube Rewind 2018. Want to find out what the most googled terms this 2018 are? 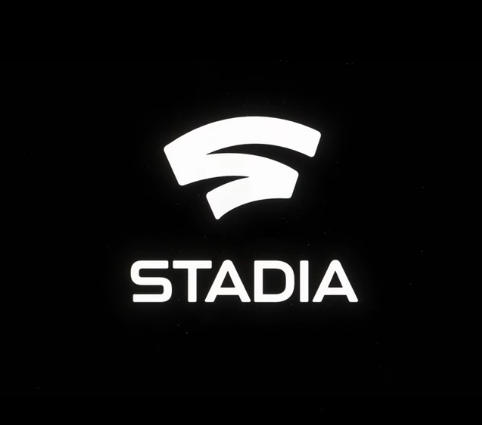 Check out Google’s Year in Search 2018 where you can browse different trending topics from the year in events, sports, music, news, pop culture and more. 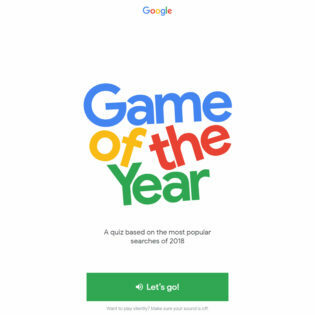 You can even play Game of the Year after to test your knowledge on 2018 trending topics. Instagram has been killing it with updates such as IGTV, Close Friends list and more. Now, the photo-sharing app gives you a look back on all the year’s top trends at Instagram’s 2018 Year in Review. In addition to that, if you want to check out your most liked photos this 2018, check out Top Nine where you can create a collage of your best photos from the year. Kept up with all of 2018’s viral challenges? 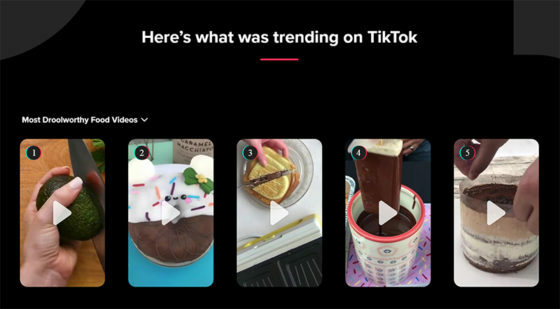 Check out TikTok’s rewind where you can watch the platform’s top content from challenges to pranks, comedy skits, and dance. 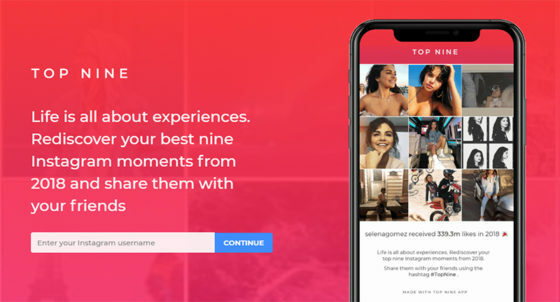 TikTok is one of the most downloaded applications of the year from both the Google Play Store and the Apple’s App Store. 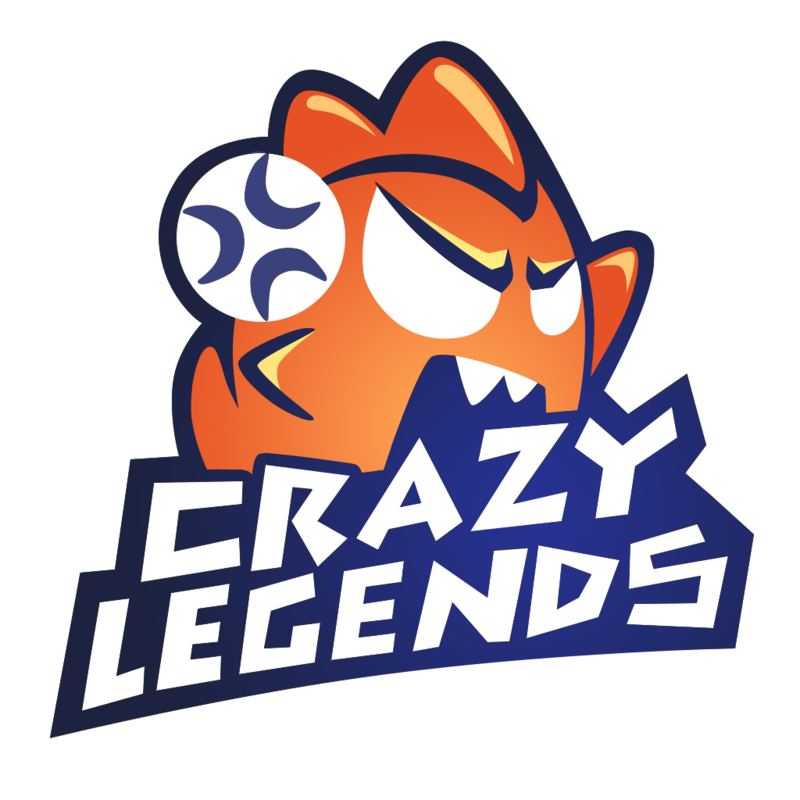 Have fun reliving 2018 as it comes to an end and prepare to welcome 2019 with eagerness to make more memories online and offline.